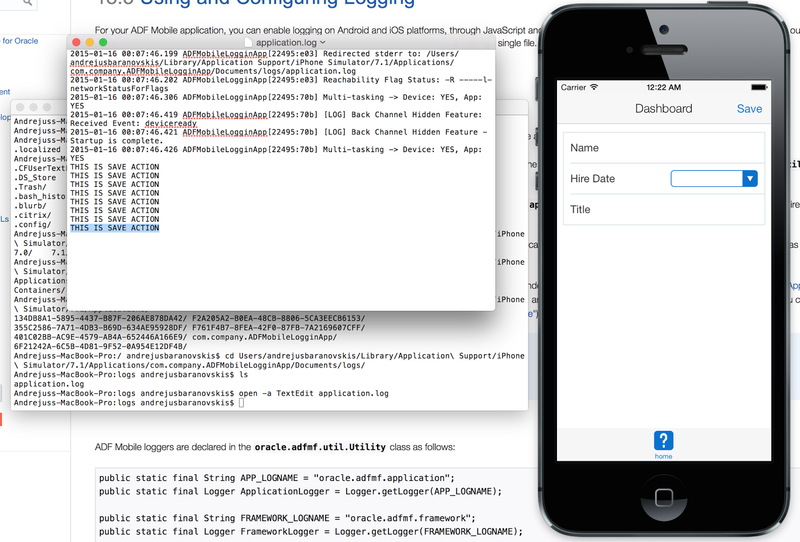 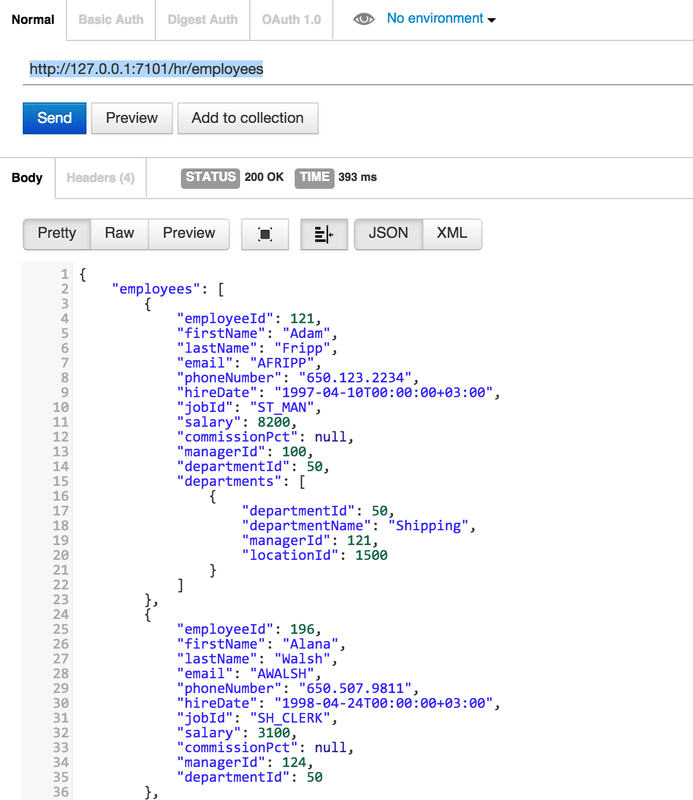 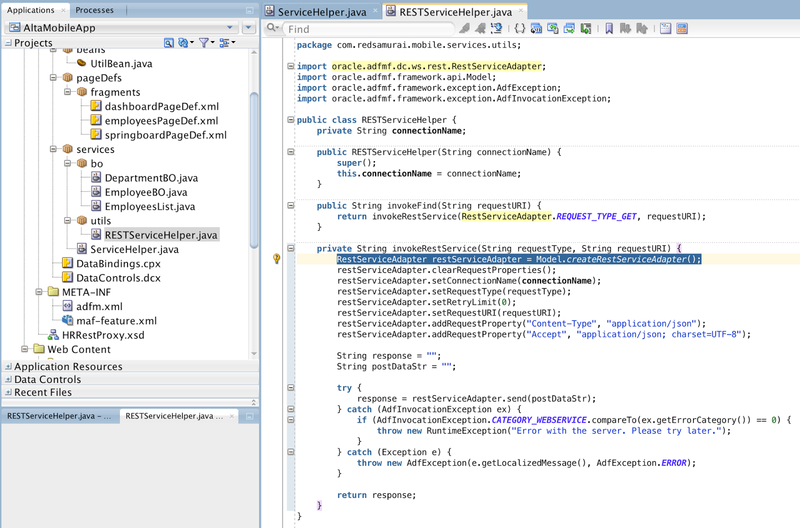 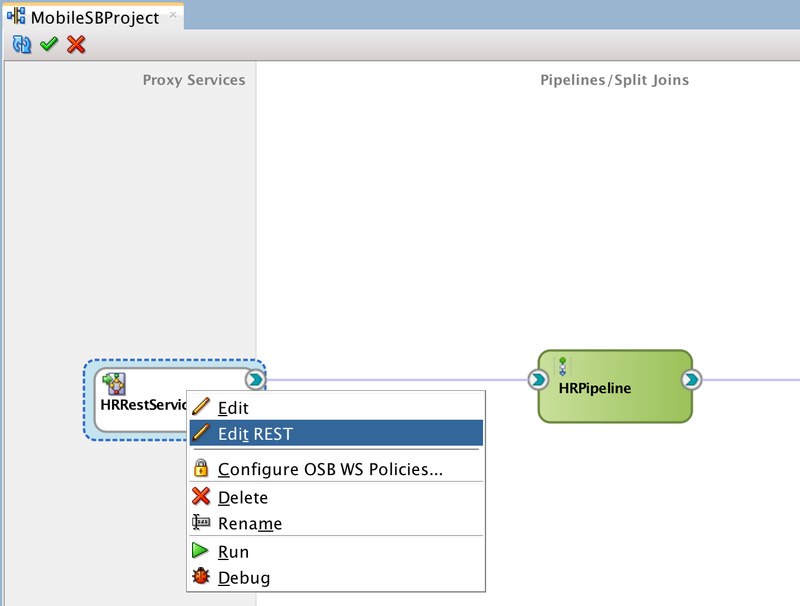 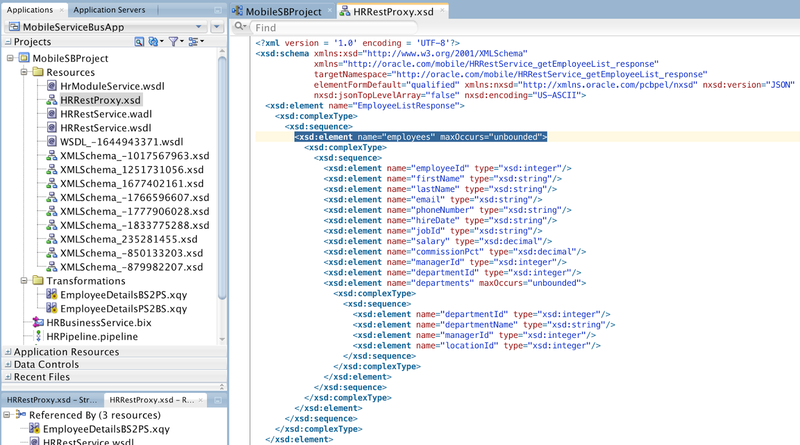 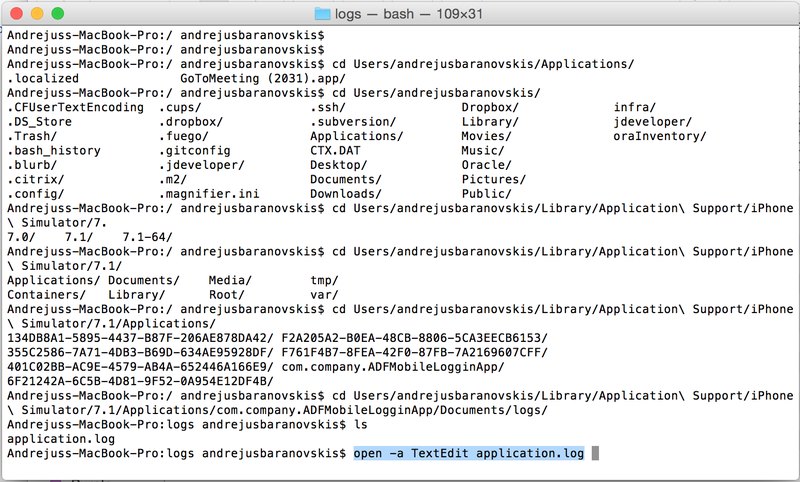 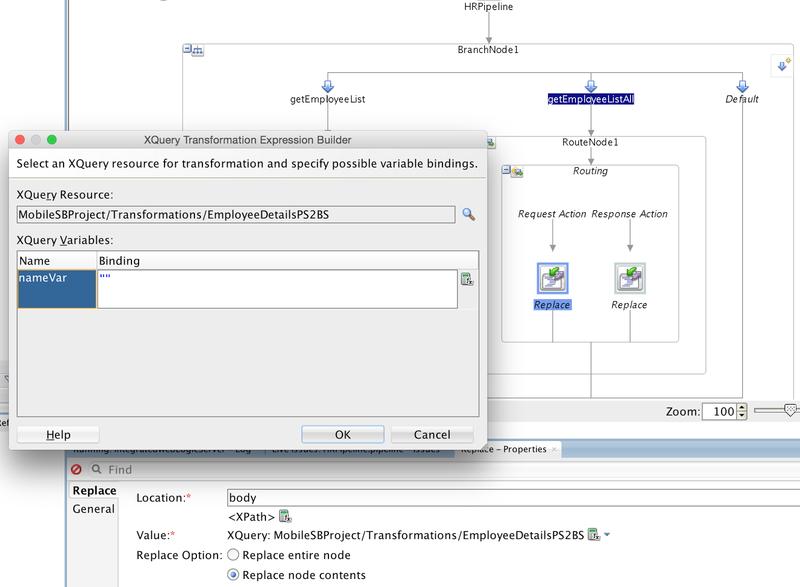 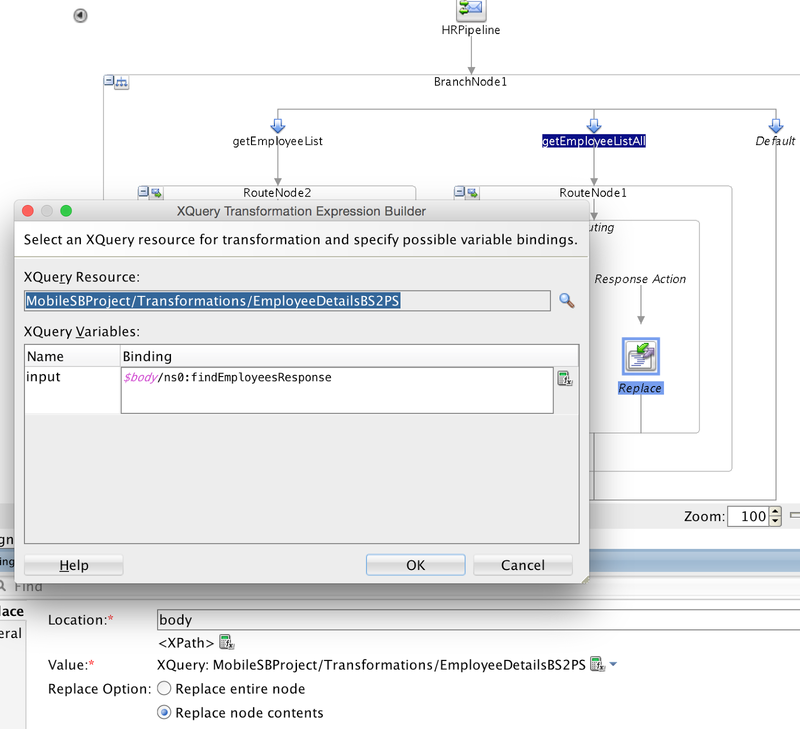 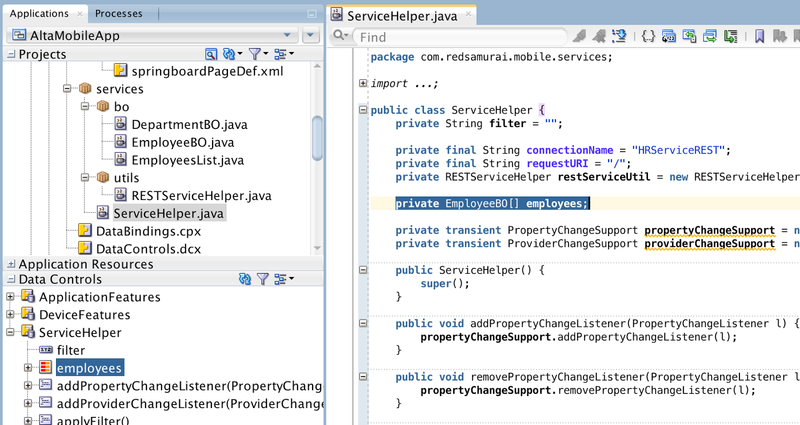 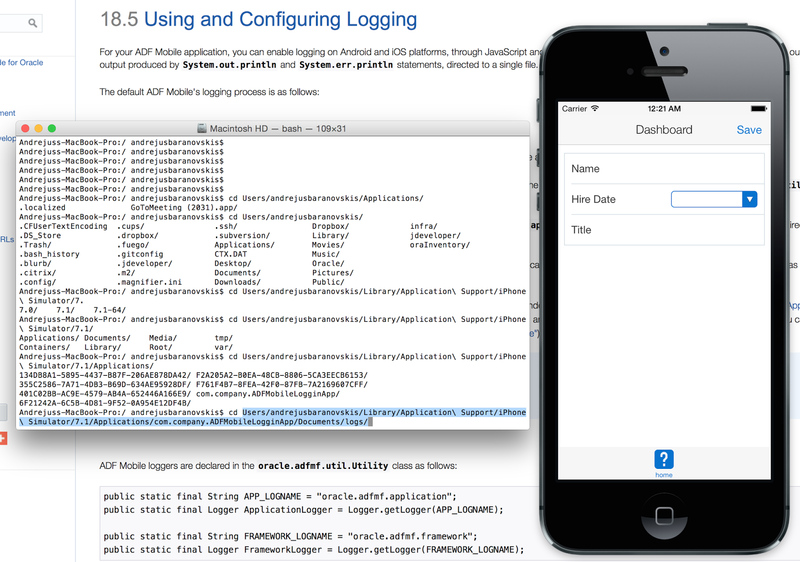 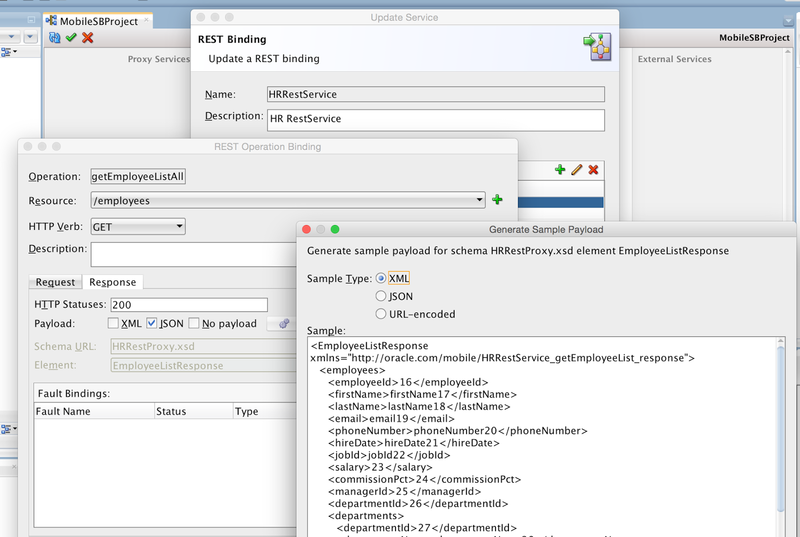 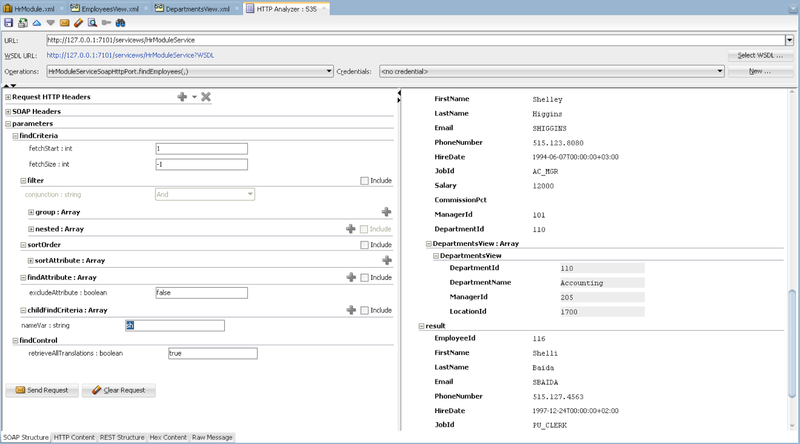 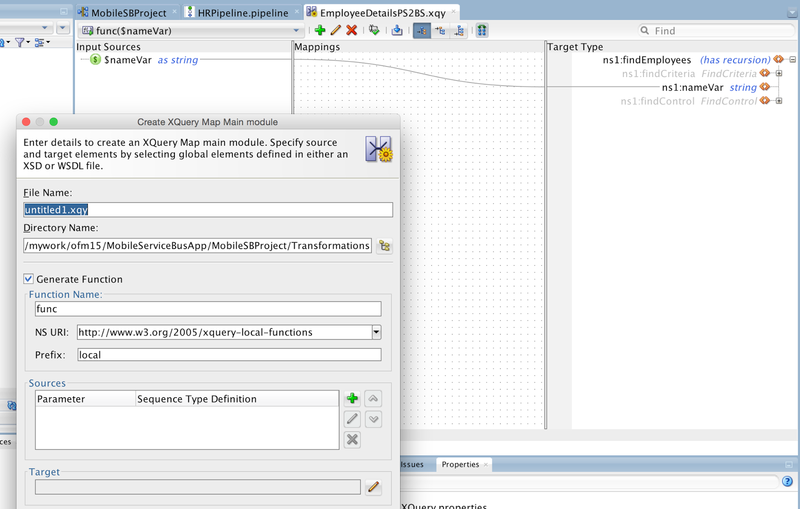 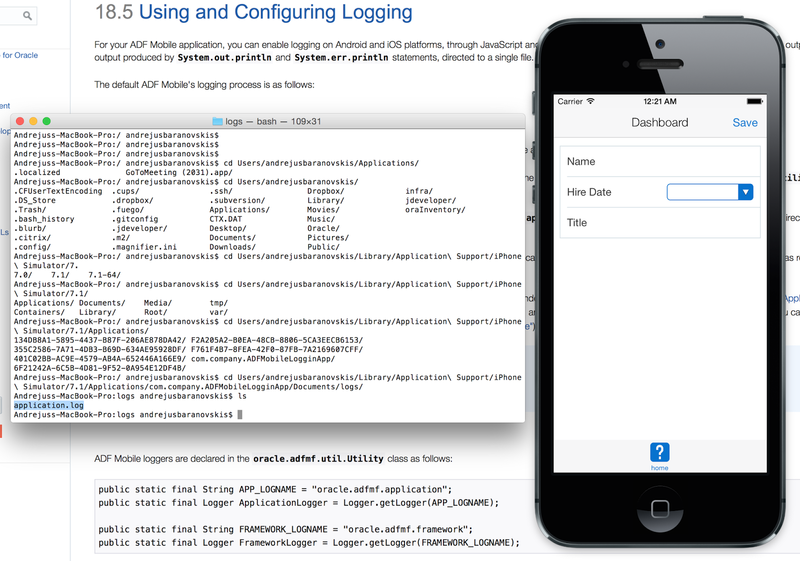 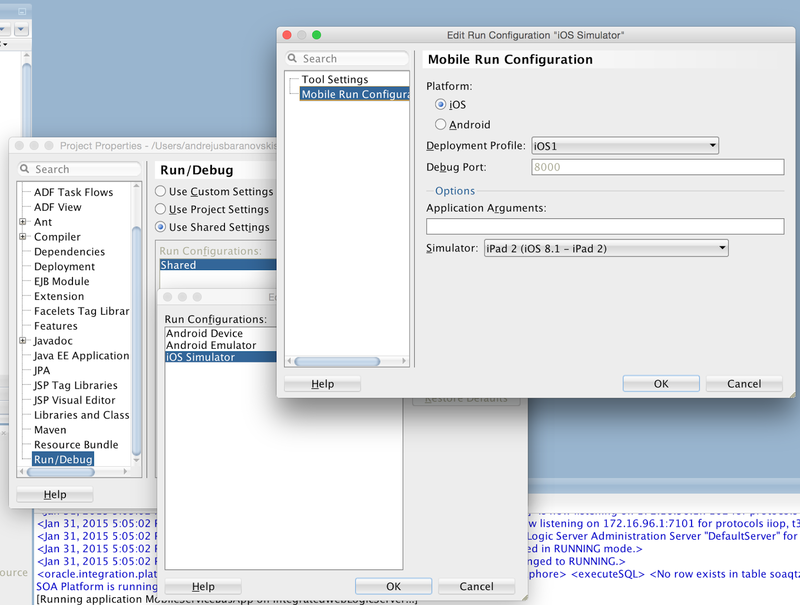 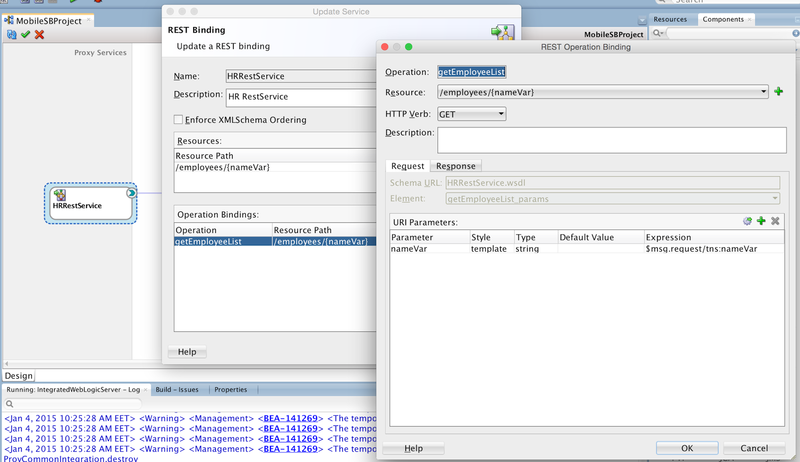 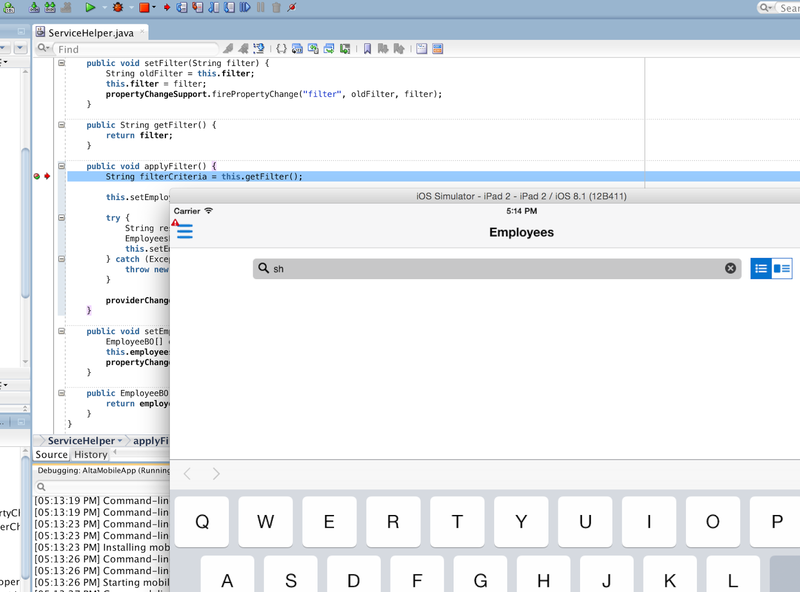 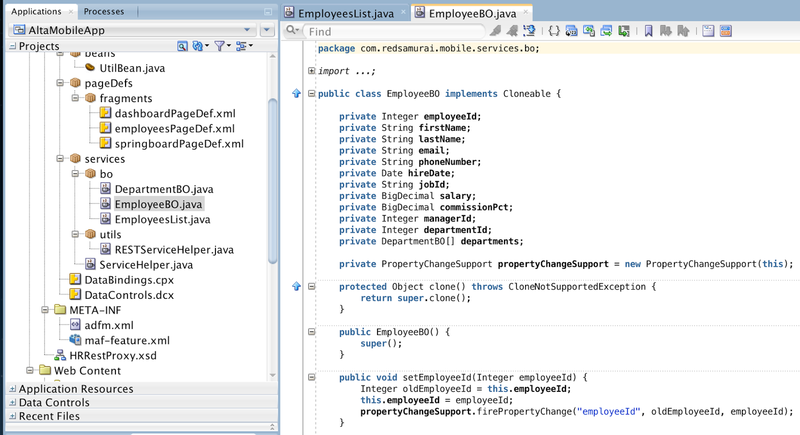 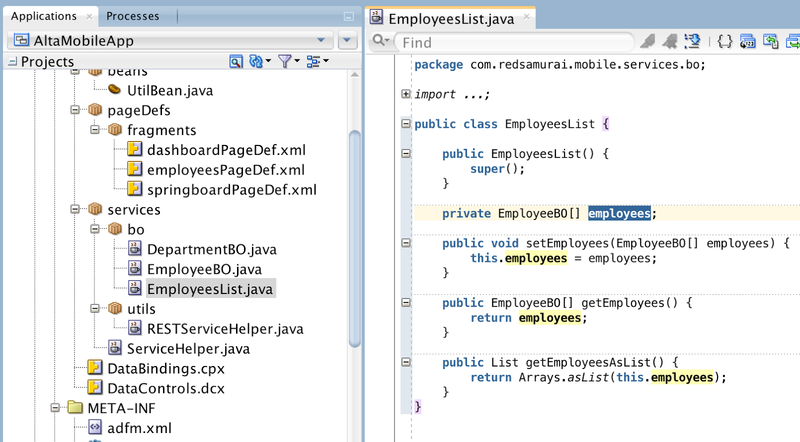 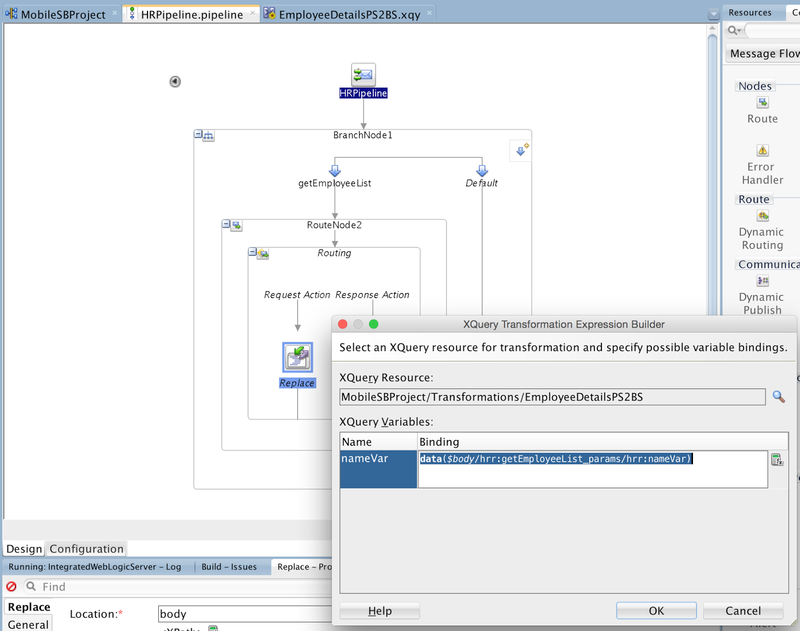 I will use sample app from my previous blog post as the basis - Oracle Mobile Suite Service Bus REST and ADF BC SOAP. 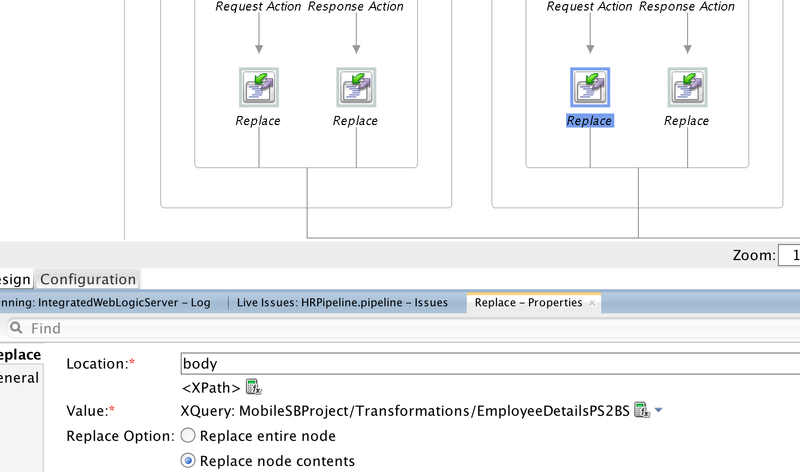 I was describing there the main steps in defining transformation from SOAP WS based on ADF BC to the REST WS interface. 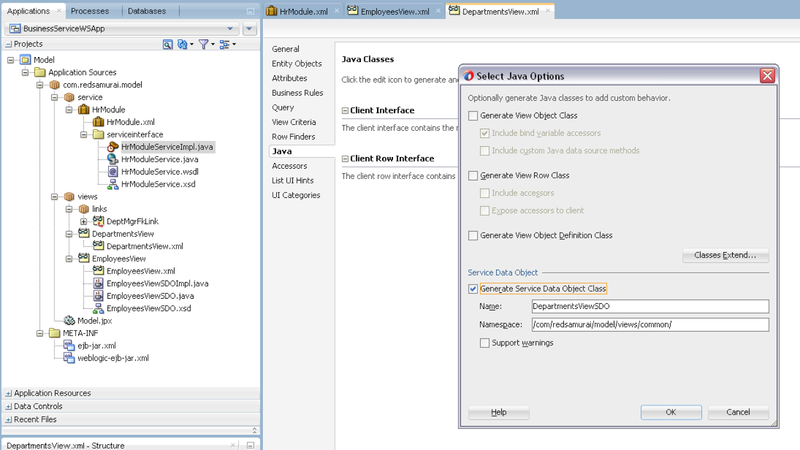 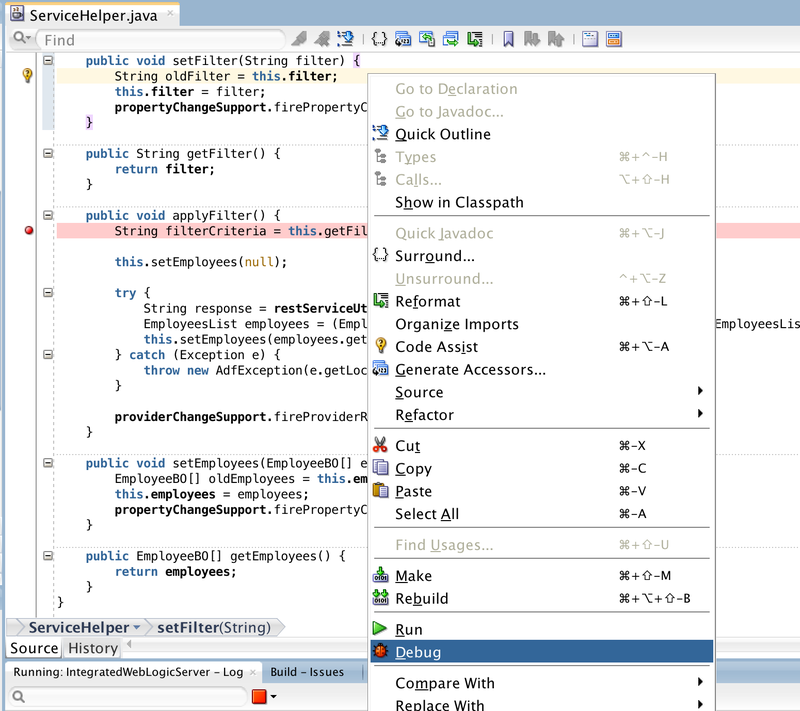 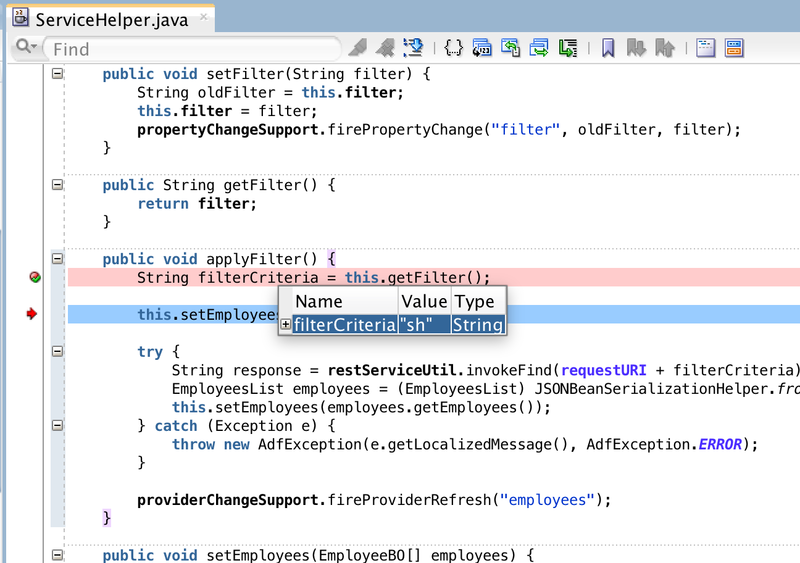 I will dive a little bit deeper into the same topic and will explain how to add new operation to the REST WS interface. 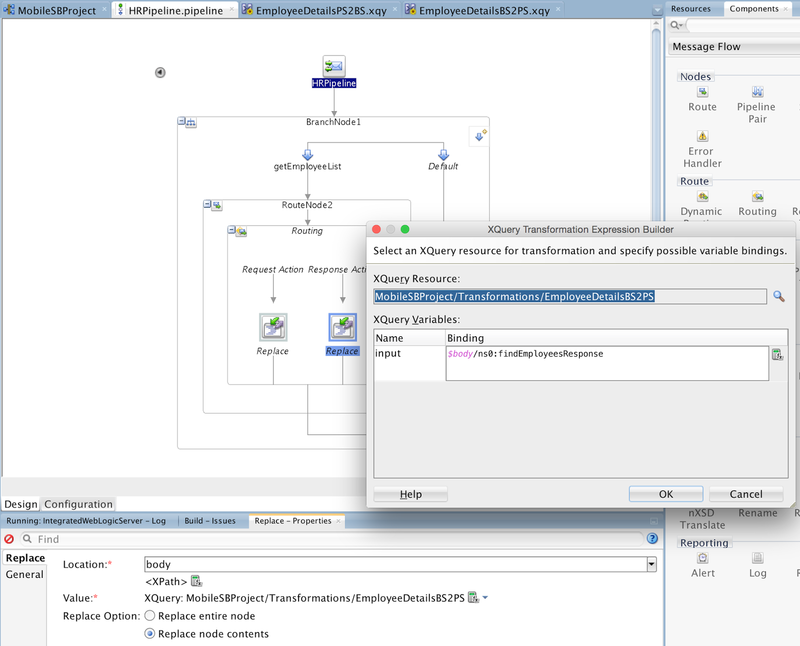 Blog reader was asking to describe how to start a new case in Oracle ACM 12c. 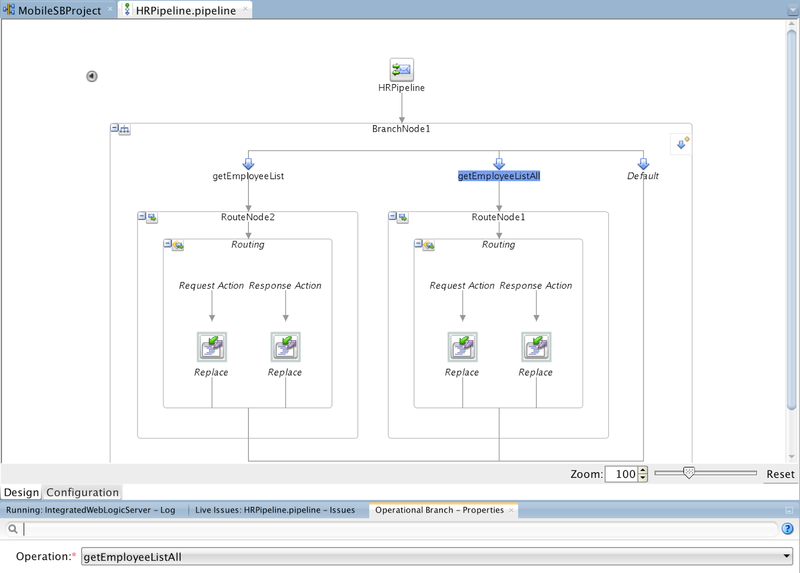 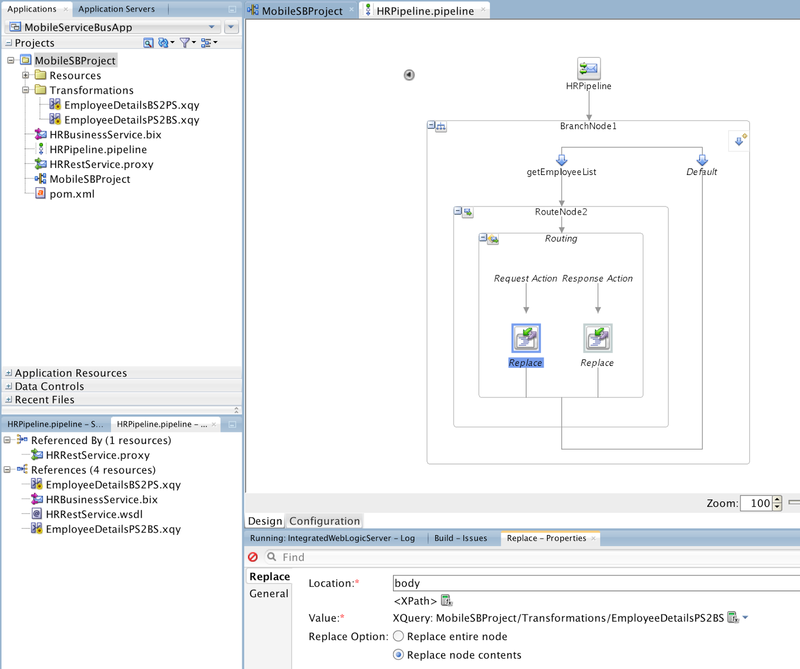 You can read my previous blog post on ACM 12c topic - Adaptive Case Management 12c and ADF Human Tasks. 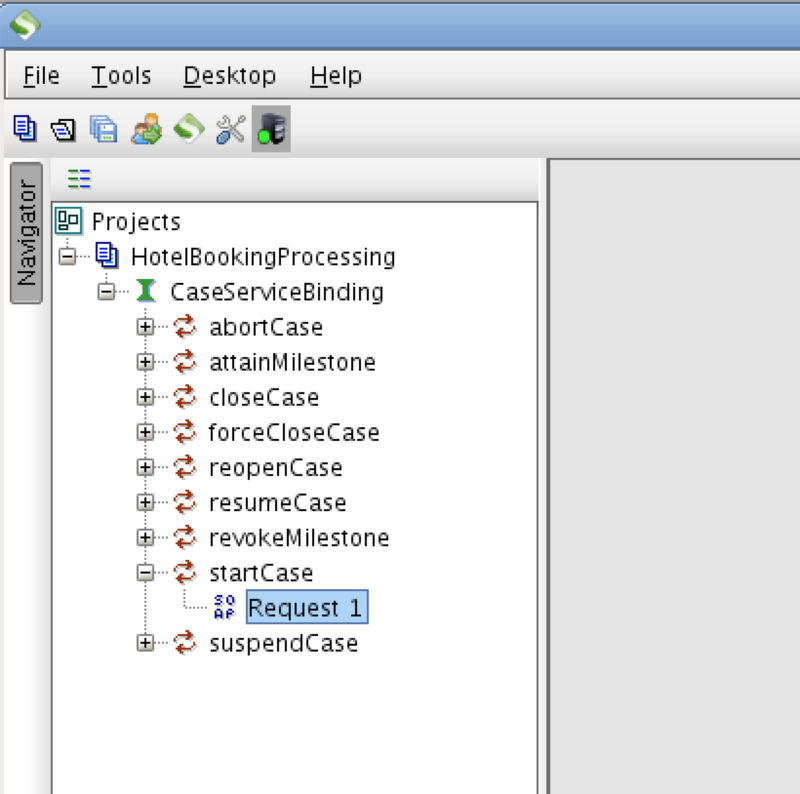 There are multiple ways to start a case, depends if you want just to test the case or really use it. 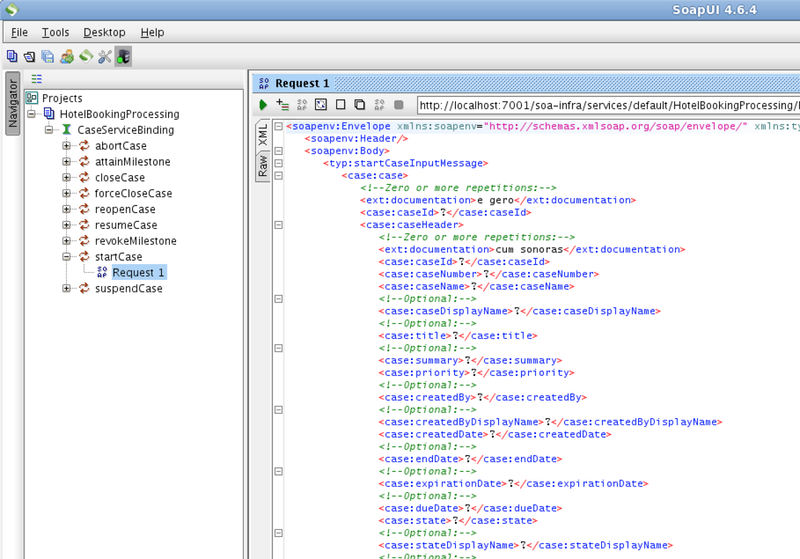 I would recommend to use SoapUI to test the case. 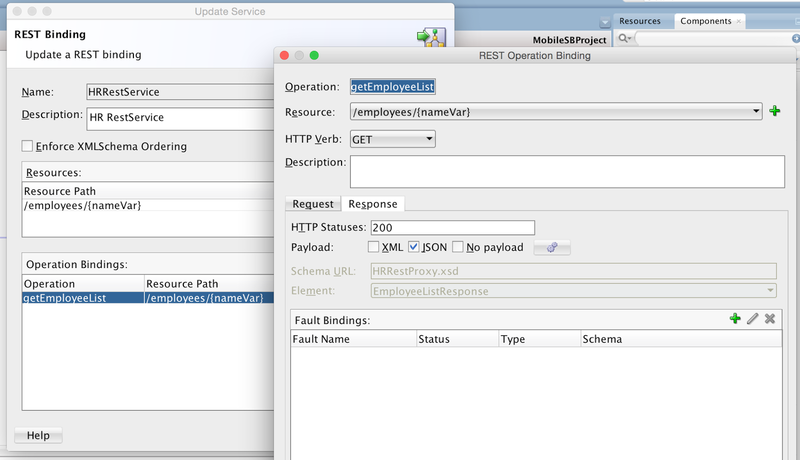 In the real scenario, case most likely will be started from third party web service or through ACM 12c Java API. 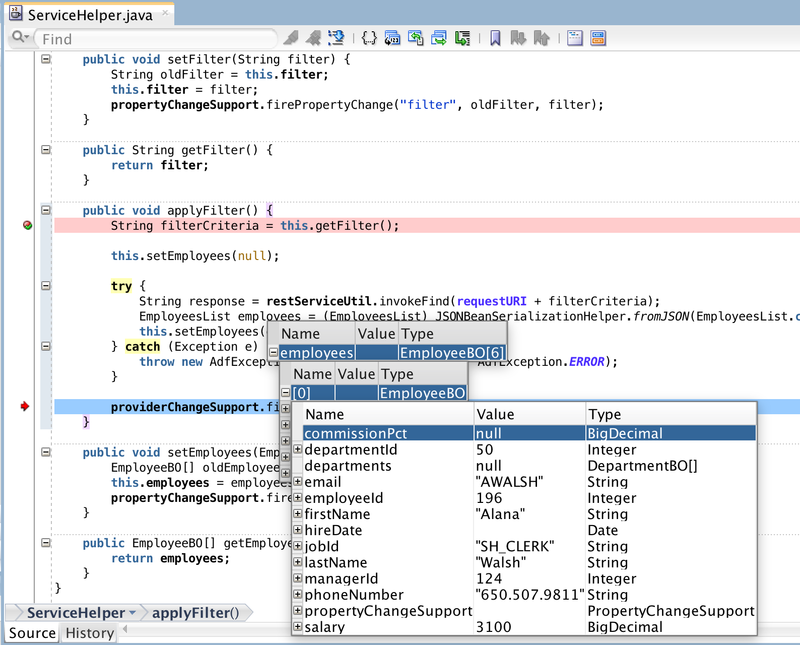 Here I would like to describe, how you could use SoapUI to test ACM process during development. 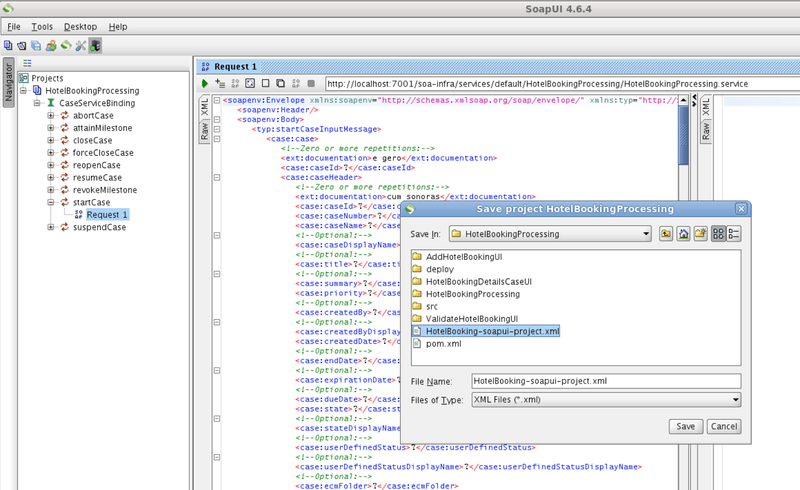 Here you can download sample application with SoapUI project (XML file) included - HotelBookingProcessing_v1.zip. 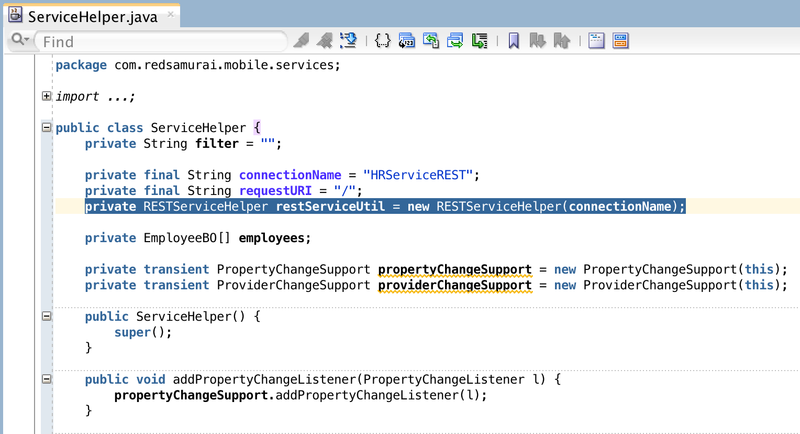 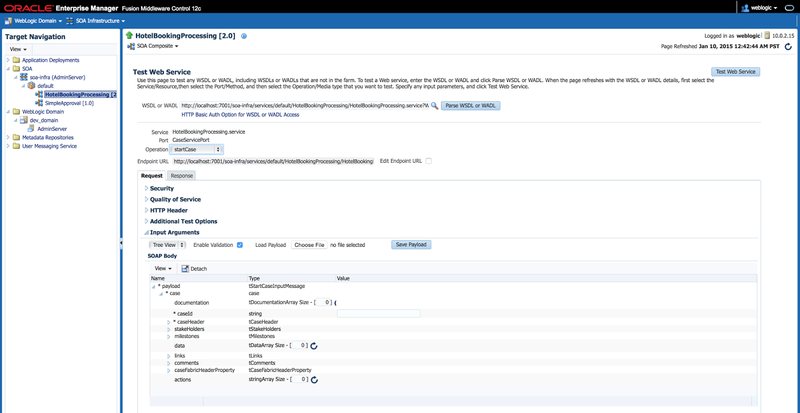 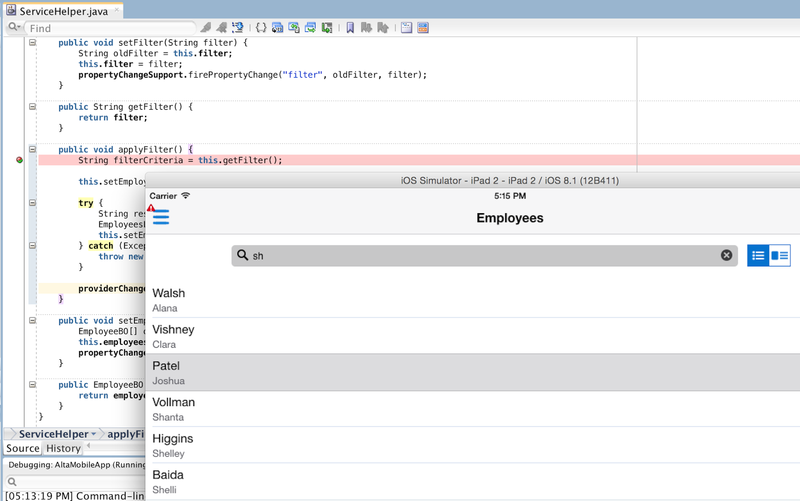 One of the key parts of Oracle Mobile Suite 12c offering is Service Bus product. 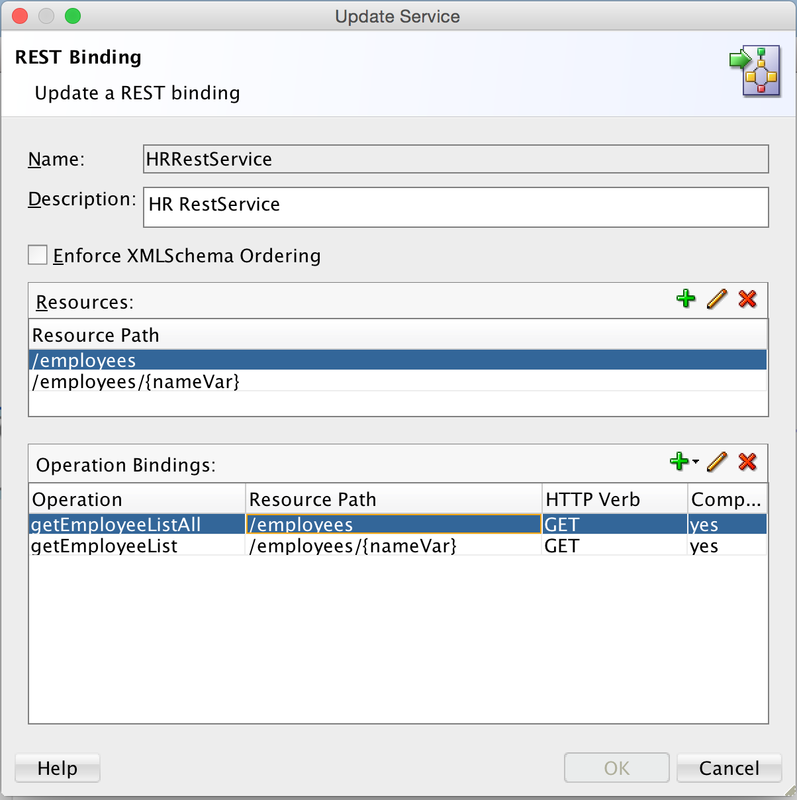 This is logical choice - Service Bus allows to transform complex SOAP Web Service data into simplified REST format, preferred by mobile client. 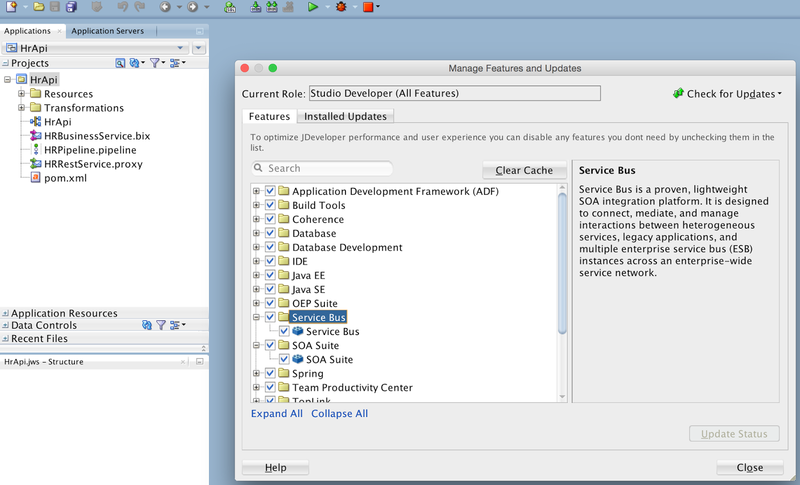 I think it is essential to use Service Bus, when implementing enterprise mobile applications. 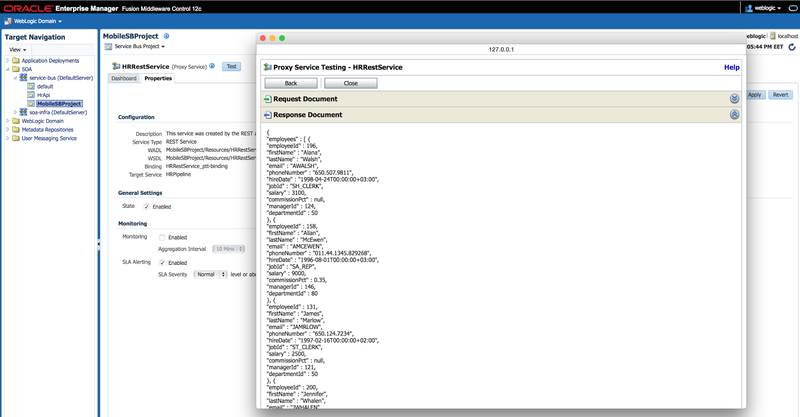 It makes sense to learn how Oracle Service Bus works. 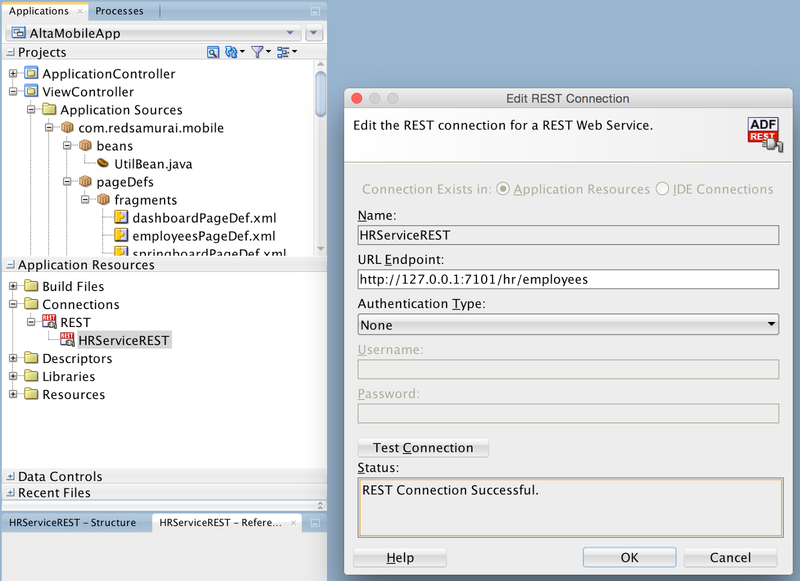 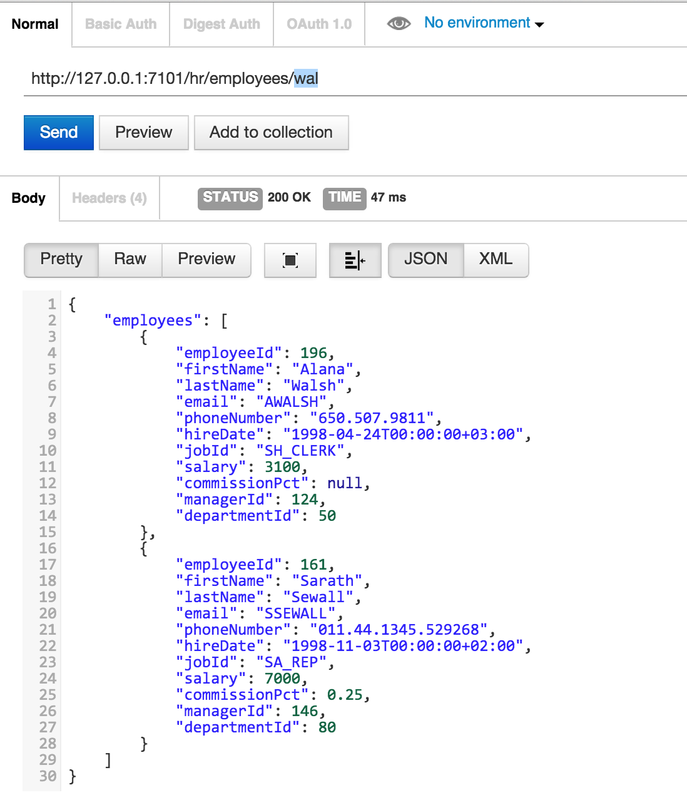 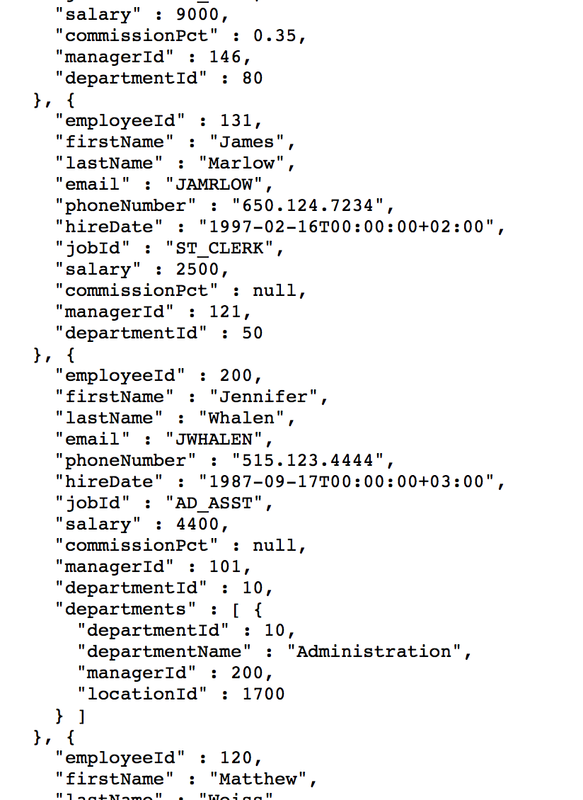 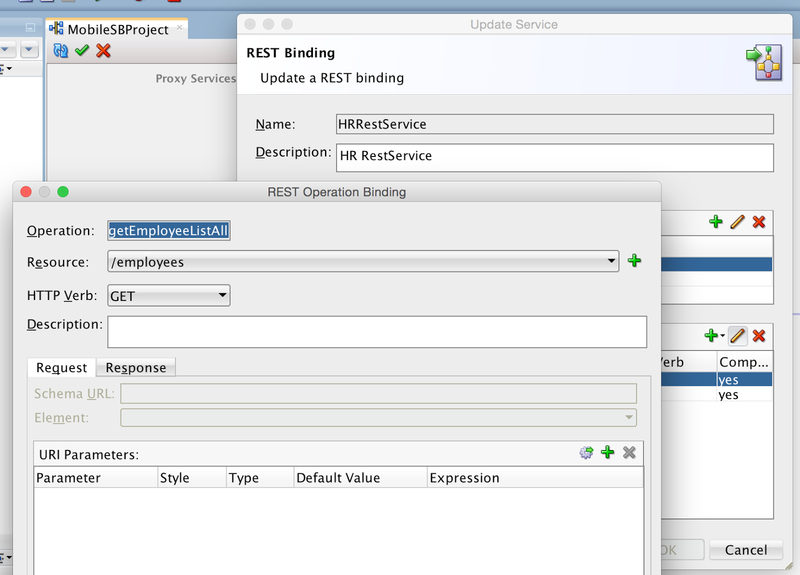 I would recommend to start from Steven Davelaar excellent tutorial article, available here - Creating a Mobile-Optimized REST API Using Oracle Service Bus – Part 2.